Back your team with every sip! In the run up to the first derby of the rugby league season, Sewell on the go is asking fans to show support for their club with a unique coffee ‘selfie’ campaign. 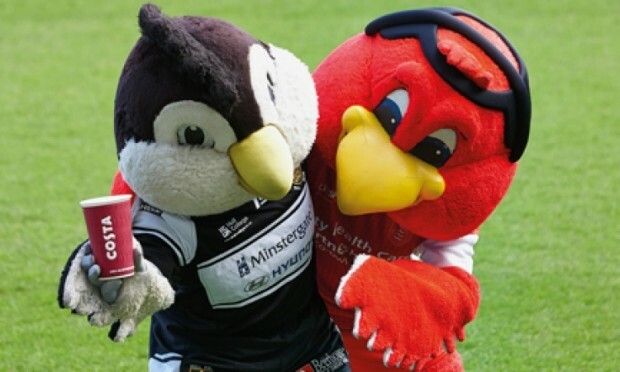 Sewell’s Your Coffee Your Choice competition will be encouraging fans to show their support for Hull FC or Hull KR by purchasing a COSTA coffee with their team’s branded cup, at any of the Sewell fuel and convenience stores across the city. Customers will be encouraged to tweet a photograph, or selfie, to @sewell_retail, with their club’s hashtag, #COYH for Hull FC or #WEAREHKR for Rovers. “Being a local independent business, we know how much of a buzz derby day creates across the city so it’s great to join forces with both clubs and put a social media twist on the rivalry ahead of Easter weekend. Votes and selfies will be displayed on a ‘stats’ board at www.sewellonthego.co.uk in the lead up to the game, and the winning team will be announced at half time on the match day. 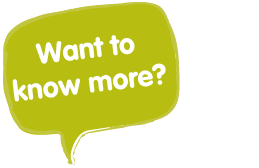 The best selfies from Hull FC and Hull KR supporters will win a meet and greet with a player from their team, over a coffee, at one of the Sewell stores. Signed shirts are also up for grabs. “There is no bigger game in domestic Rugby League than Hull KR vs Hull FC so it’s great to see the Sewell Group embrace that friendly rivalry with this fantastic initiative.